A quick heads up: I’m heaps excited to let you know that Tamie has an article in the latest issue of Tyndale Bulletin. This paper argues that literary context, commonly used by evangelicals, and intertextuality, often championed by feminist scholars, are complementary tools for understanding the story of Jephthah and his daughter in Judges 11:29-40. 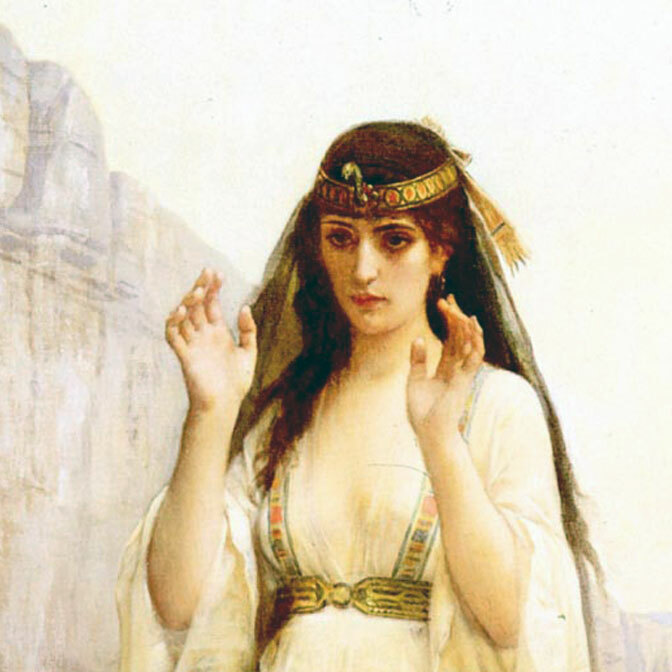 The lack of comment from the narrator on the morality of the story has perplexed many readers but, when viewed together, these approaches build a compelling case for Jephthah’s condemnation. The literary context gives warrant to the feminist horror at the events of Judges 11:29-40. Intertextual contrast relating to gender can alert the reader to other differences between the stories which then present Jephthah as an inversion of Abraham: unfaithful and abhorrent to YHWH. Hey, it’s good to discover your blog. I’m the author of the article on Michal in the same issue, and I look forward to reading Tamie’s article. I’m doing my thesis on the women in the Book of Samuel and there seems to be a fair bit of overlap of interests here. John, I saw the abstract of your article and am likewise intrigued! A great article. I was particularly taken by the comparison of details between Genesis 22 & Judges 11 and how a lot of things got flipped around. I would never have sen that. Four men from Judges are listed in Hebrews 11, which is mostly a hall of fame for heroes of the faith. All four were military saviours but if I were writing Hebrews, Samson and Jephthah would have been disqualified by their conduct!